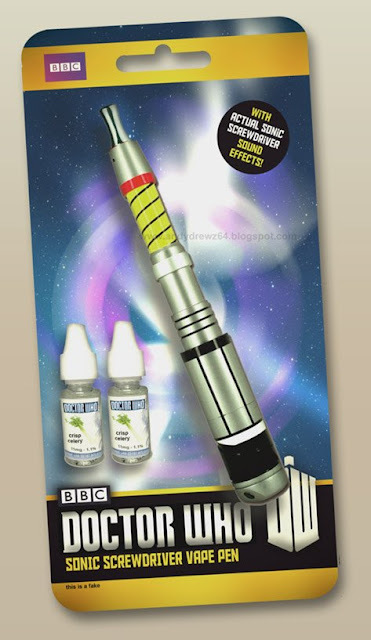 Andydrewz's Pages: Doctor Who Merchandise You Won't See In The Shops! Doctor Who Merchandise You Won't See In The Shops! Jeremy Thorpe - Danger Man! Carole Ann Ford's Book of Self-Defence!